What is the Smart Terminal? 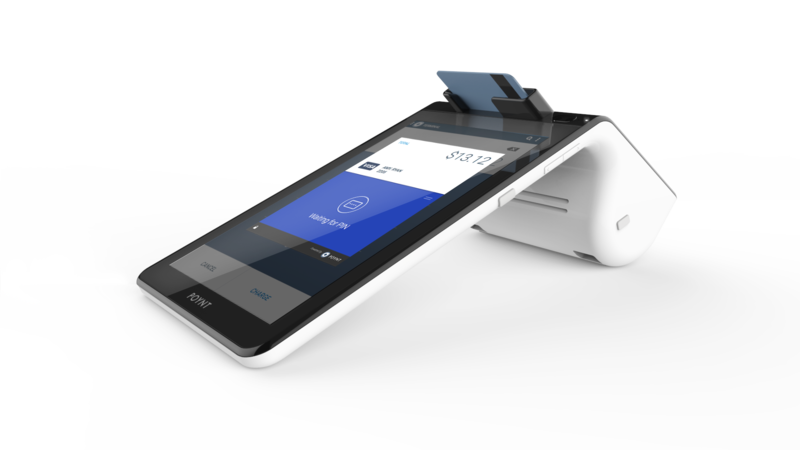 The Poynt Smart Terminal brings the unlimited versatility of a mobile device to a future-proof payment terminal. The terminal was built to meet the highest PCI and EMV security requirements as well as connect to any merchant bank. The Poynt Smart Terminal runs PoyntOS which allows developers to bring to merchants the tools and technology to manage every facet of their business without having to purchase additional hardware.